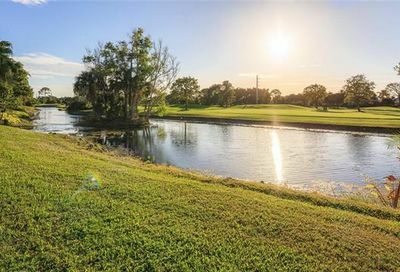 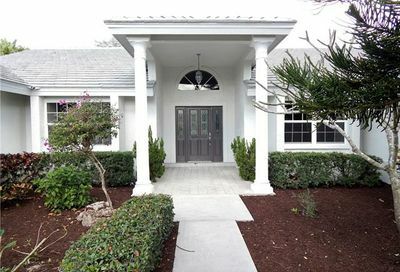 Spanish Wells Golf & Country Club is a private non-equity golf community. 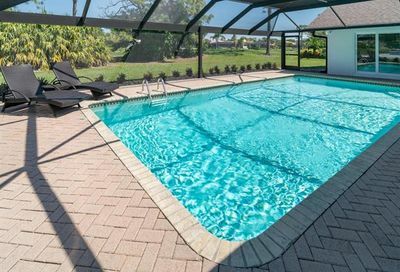 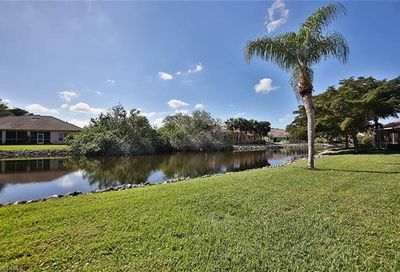 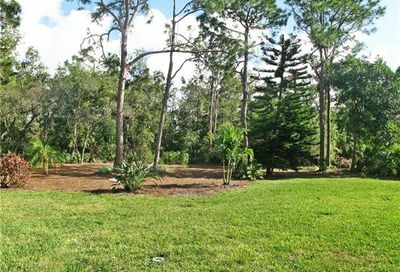 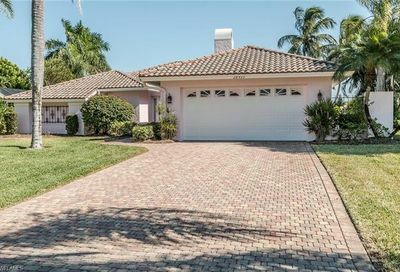 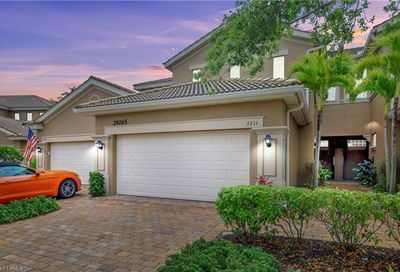 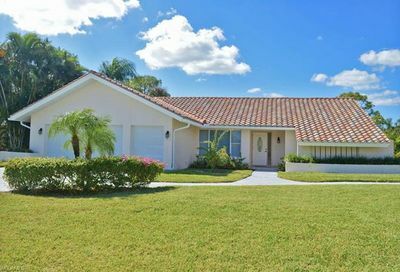 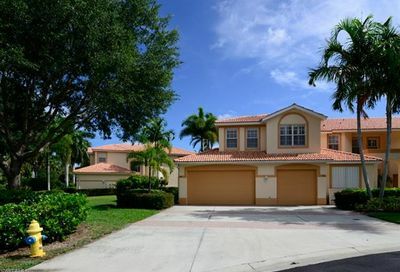 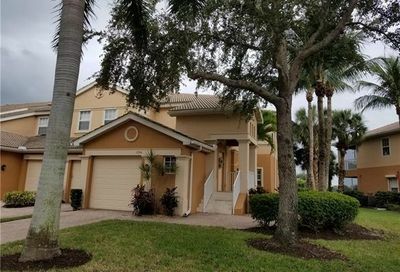 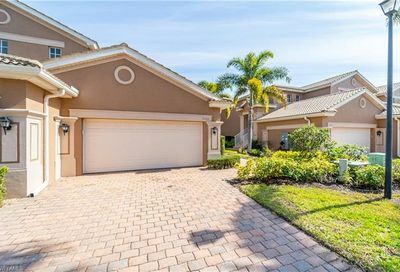 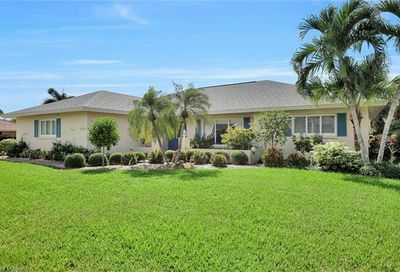 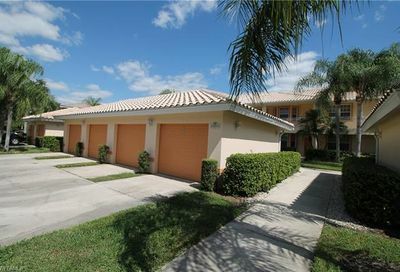 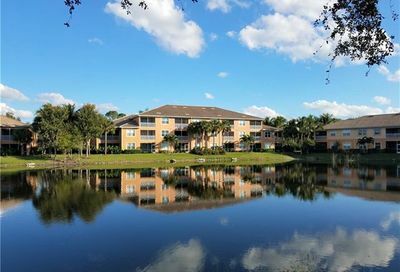 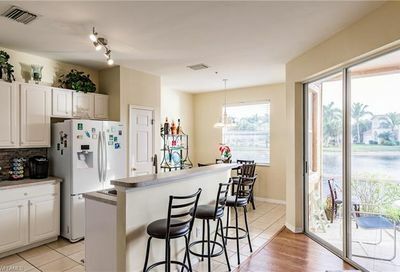 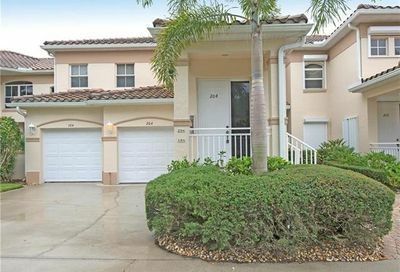 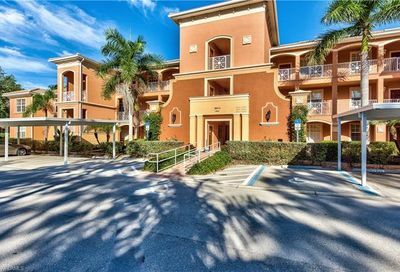 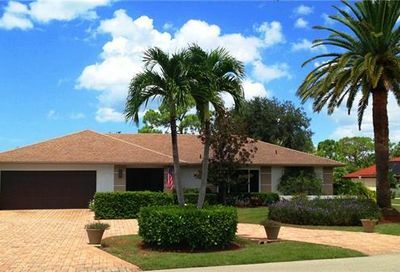 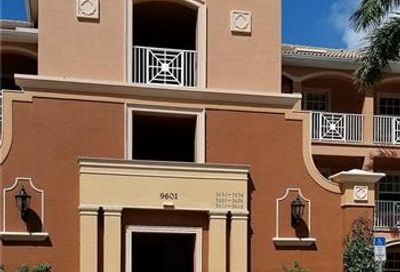 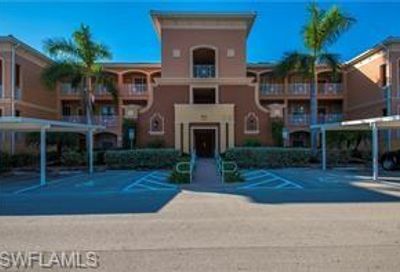 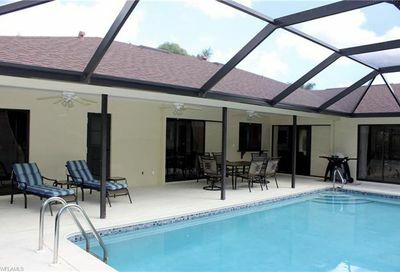 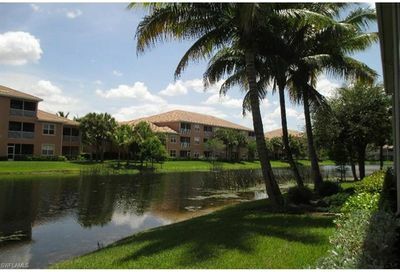 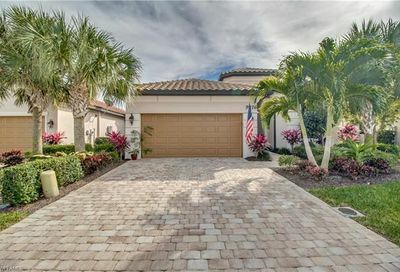 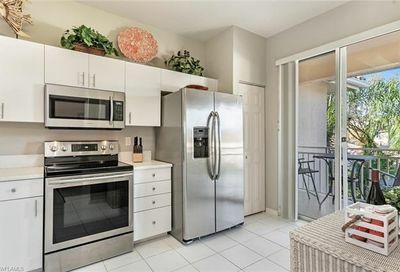 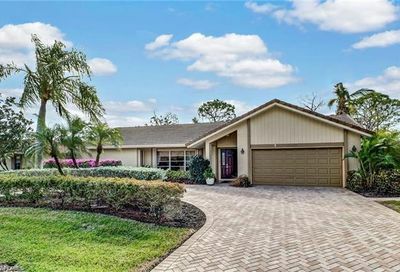 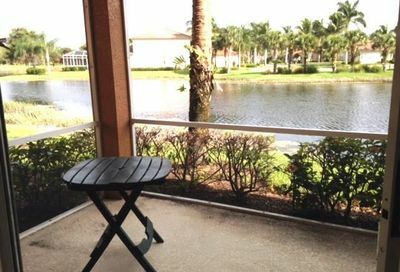 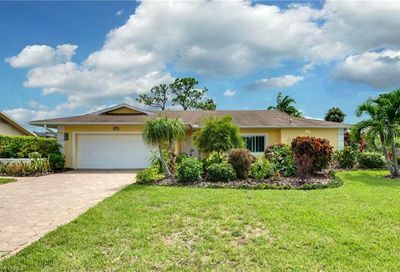 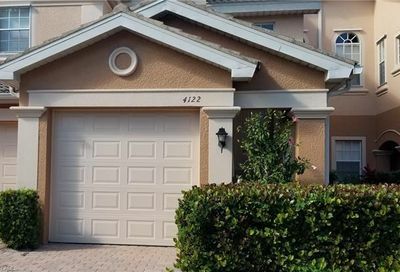 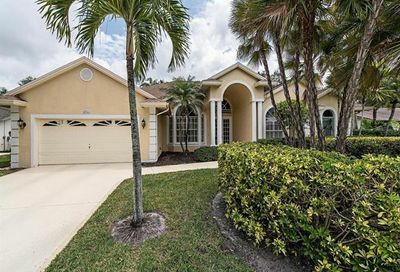 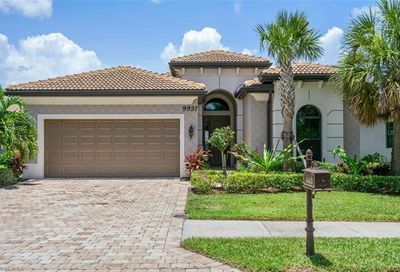 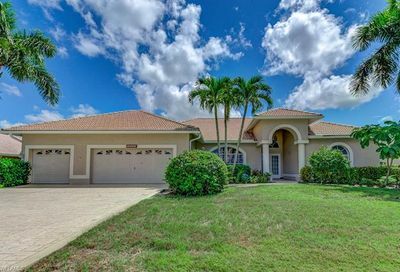 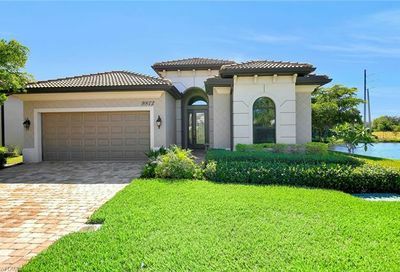 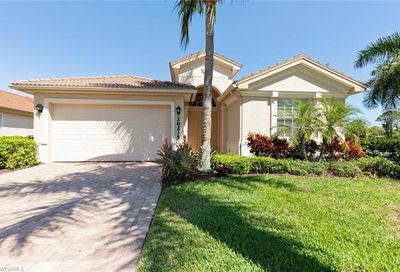 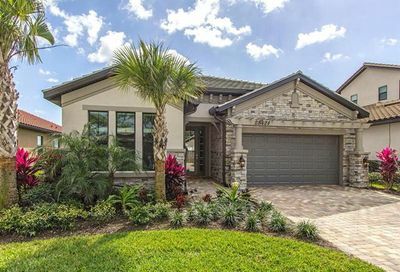 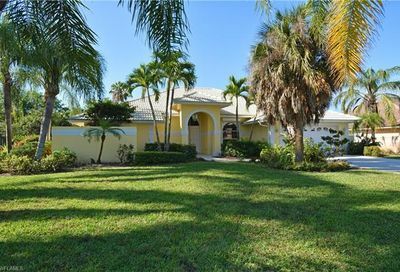 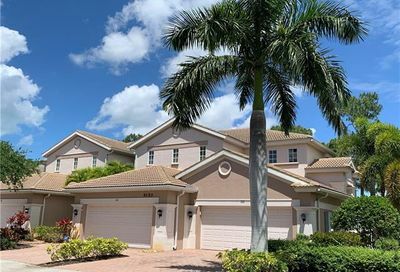 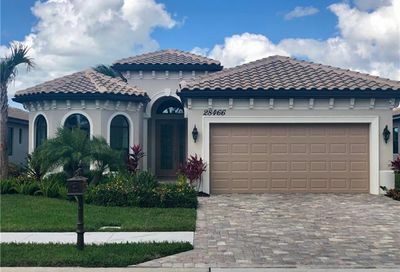 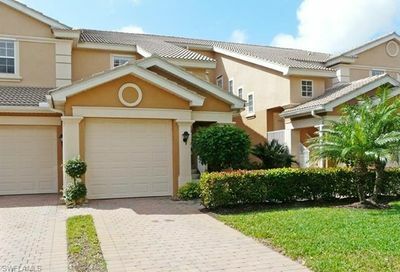 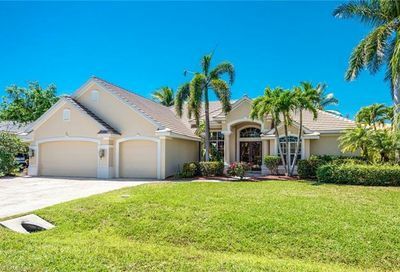 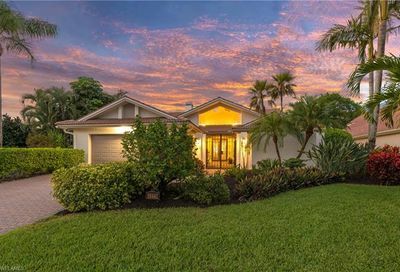 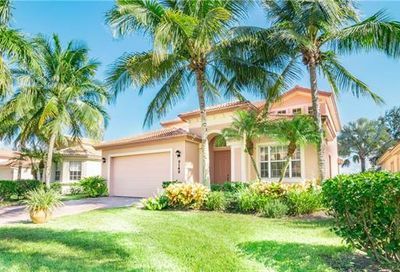 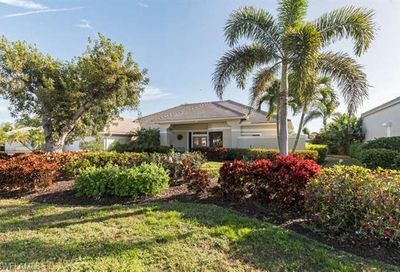 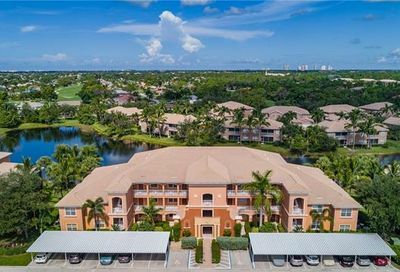 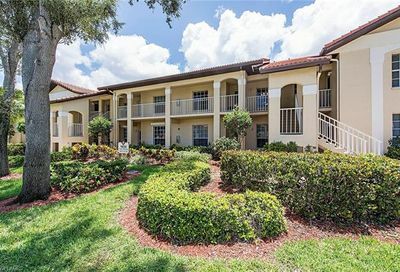 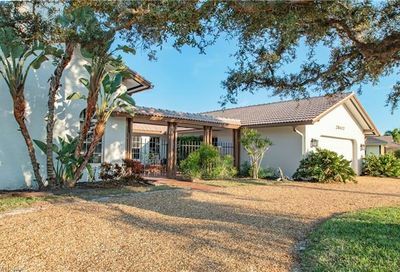 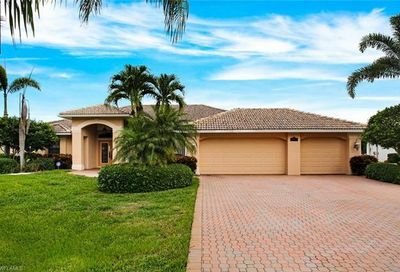 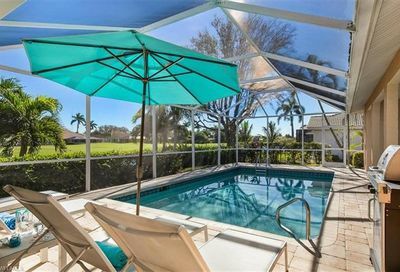 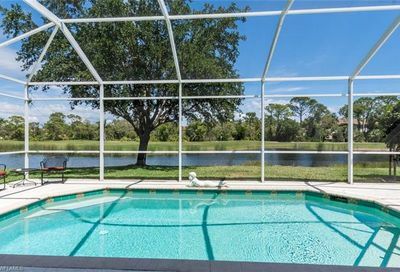 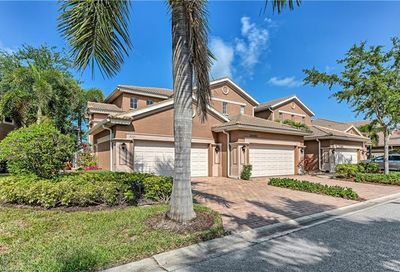 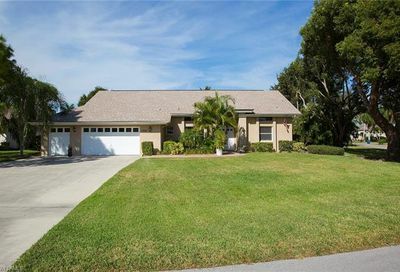 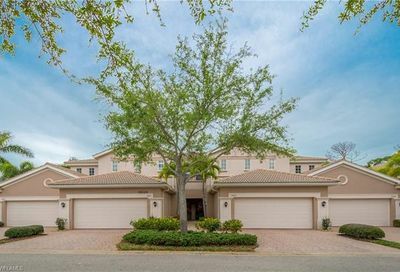 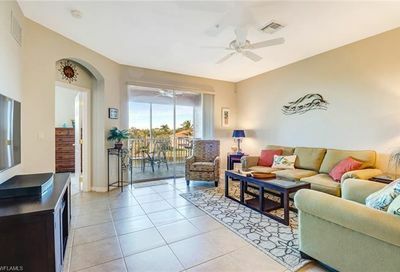 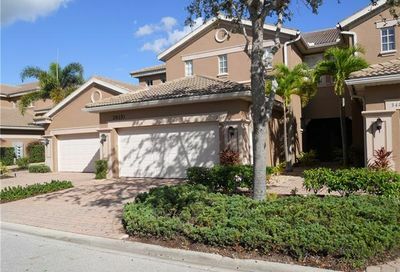 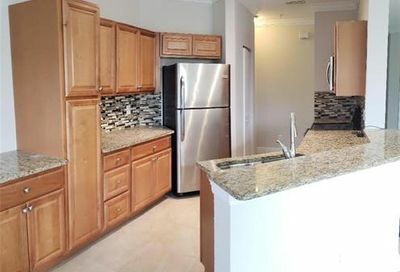 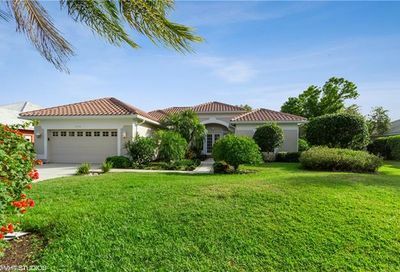 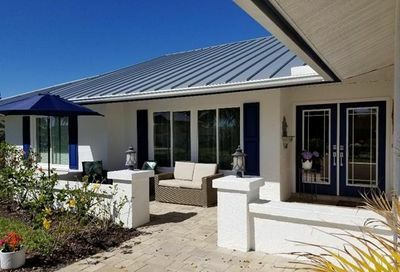 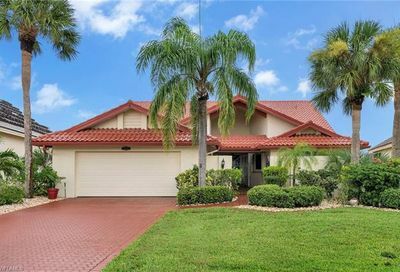 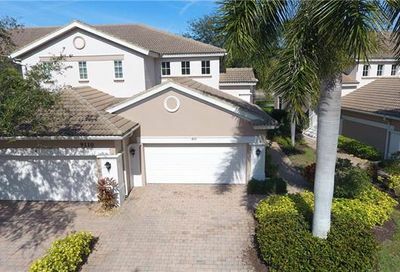 It’s located in Bonita Springs…5-10 minutes from three Bonita Springs beaches, and about 20-25 minutes from 5th Avenue (Downtown Naples). 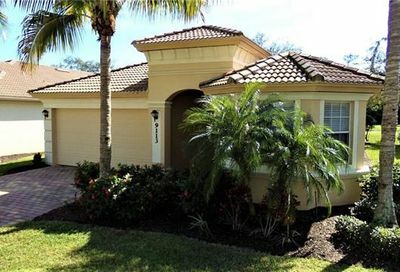 Its real estate consists of a mix of single family homes and coach homes. 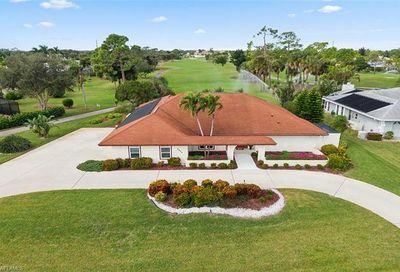 Comments: At $5,000 Initiation Fee, Spanish Wells currently has the lowest Golf Membership Initiation Fee in Southwest Florida. 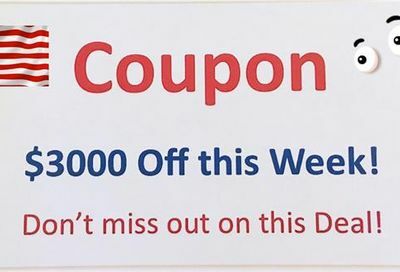 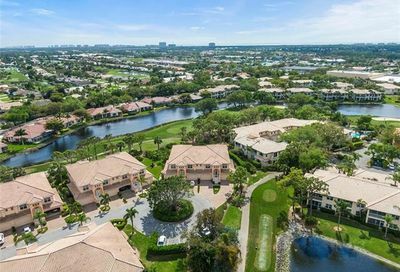 Social Memberships are also available for $2,500 initiation fee, and $2,948/Yr. 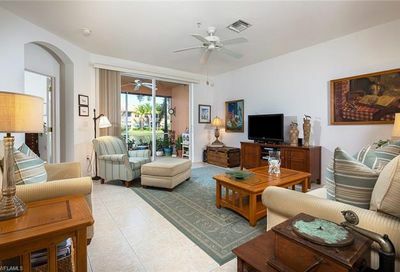 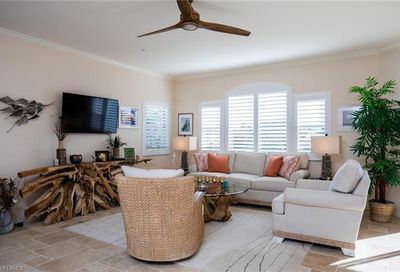 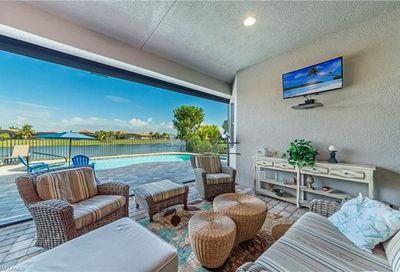 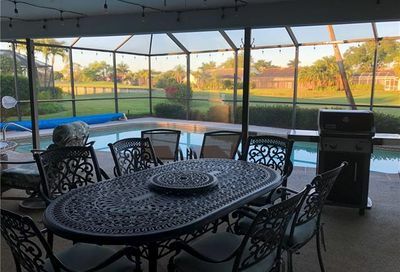 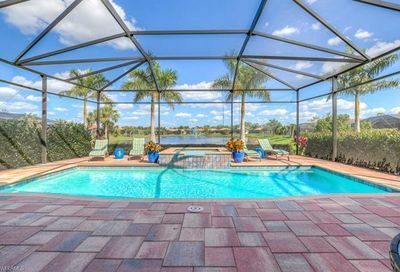 Spanish Wells’ “Elite Members” also have access to Tarpon Cove Yacht & Racquet Club’s full amenities including Tropical Pool Deck & Tiki Bar and shuttle boats to Delnor-Wiggins Pass State Park beach. 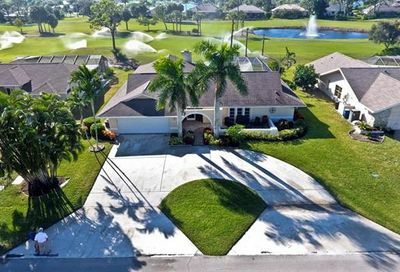 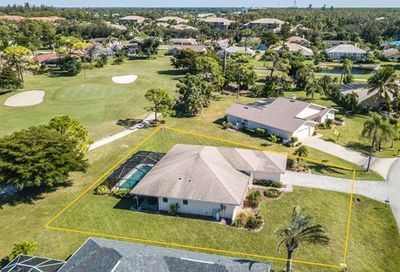 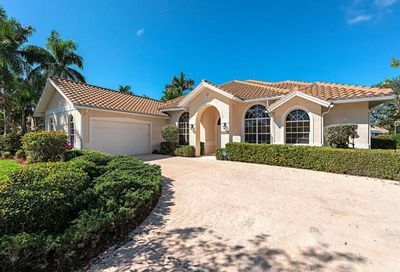 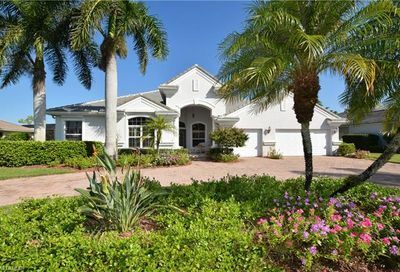 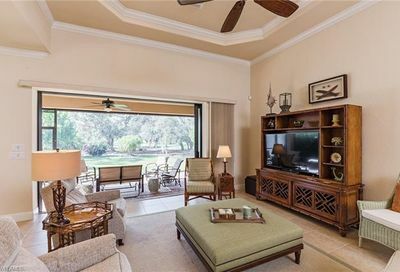 See the 50-Highest-Priced Available Homes in SPANISH WELLS GOLF & COUNTRY CLUB Below.